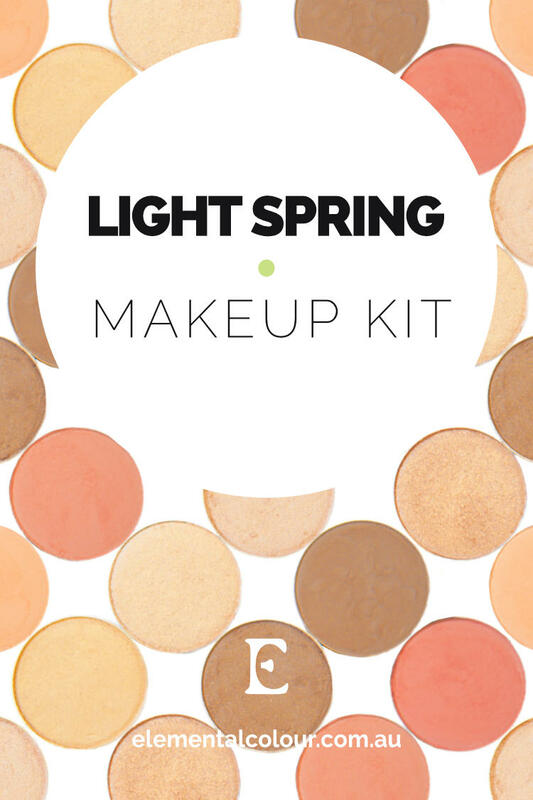 In this post I’m giving you a peek into my professional makeup kit, at all the products I use for my Light Spring clients. I also show you how to create custom palettes and eye looks using these products. 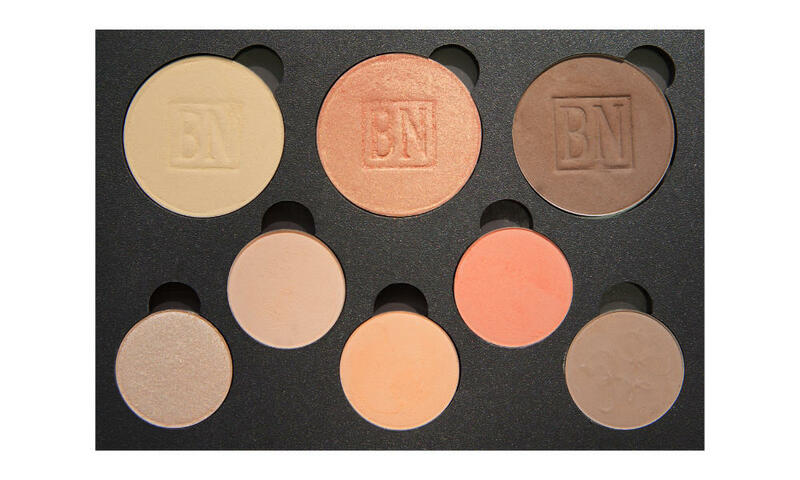 These eyeshadows all come in tin pans that can be put into a magnetic palette. The Colour Pop, Makeup Geek and Rouge Bunny Rouge shadows will fit in 26mm wells; the Ben Nye and Sugarpill shadows will fit in 37mm wells. They’ll all, obviously, fit in a freestyle magnetic palette. The Ben Nye shadows can be used both wet and dry – applying with a damp brush is useful for intensifying colour and shine, and for eyeliner. There is a good range here of shimmers and mattes in the neutral and peachy colour families, which are the most useful for day-to-day makeup, while Mermaid Green is a fun, colourful shadow with a perfect name for this tone. As you’d expect, most of these shadows are in the lighter range. If you’d like to use eyeshadow as your eyeliner, as I do, I recommend Mink Stole as a darker colour that’s still within the palette. These blushes all come in tin pans that can be put into a magnetic palette. Strawberry will fit in a 37mm well, but the Makeup Geek blushes will need a freestyle palette. 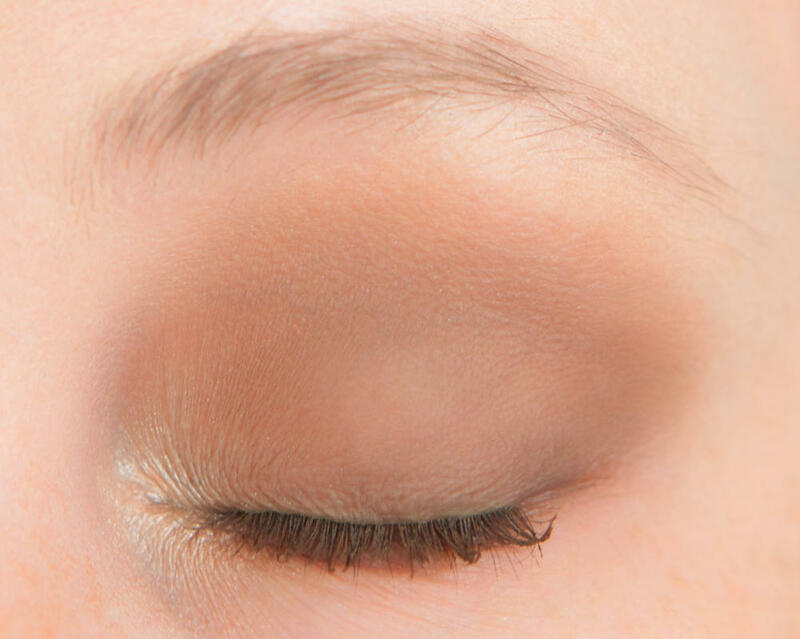 Suburbia eyeshadow, shown above, also doubles as a lovely blush. I’ve written already about how to make your own custom palette. You can use any of the products listed above, in any of the magnetic palettes linked in that post, to create your ideal palette. To get you started, I’ve put together some example palettes for Light Spring. I used Taupe mascara in all the looks below. These first three looks are simple, easy and wearable. They use 1, 2 or 3 eyeshadows, so it’s up to you how much or how little you want to do. I used Issues on the lid and up to slightly above the socket. To the previous look, I added Wait For It through the socket. To the previous look, I added Chestnut-Napped Apalis on the outer corner. I haven’t used liner in these three looks, but you certainly could if you prefer. These next three include looks with more colour or drama, but the first two are still simple to do. The last is a more involved, dramatic look, great for the evening. While these may not seem as intense as the True Spring or Bright Spring iterations I’ve done previously, these will be dramatic on a Light Spring, without veering too heavy or too dark. I used Mermaid Green with a damp liner brush. I used Taupe all over the lid, up to just above the socket, and under the lower lashline, and the same with Mink Stole, but not blending it out as far. I also used Shimma Shimma around the tear duct. I used the mascara with an angled liner brush to create the flicked liner. For some reason, in the closed eye picture the Golden Apricot on the lid is not appearing shimmery at all, but in real life it definitely is, especially applied with a damp brush. And that’s it! Happy makeup-ing to all the beautiful Light Springs out there.